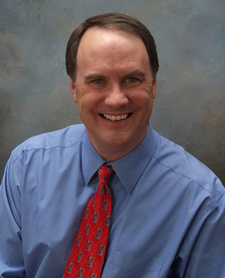 Peter is the founder and President of Sandia Wealth Management, a fee-only registered investment advisory firm. Peter has over 20 years experience in the wealth management field, assisting clients with all types of investment, retirement and estate planning needs. Peter earned a BBA in Finance from the University of New Mexico. In addition, he is a Chartered Financial Analyst (CFA®) and a Certified Financial Planner (CFP®.) Peter is a member of the CFA Institute, a board member of the CFA Society of New Mexico and serves on the foundation board for the Rotary Club of Albuquerque.